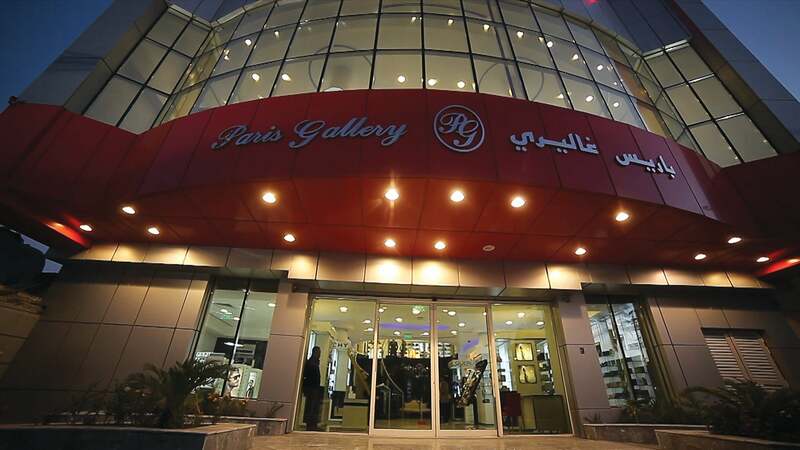 Paris Gallery Group of Companies’ latest regional expansion, that of the first Paris Gallery outlet in Baghdad, Iraq, is a franchise agreement with the Iraq-based Al Handal International Group (AHIG). Currently headed by founder and Chairman Wadea Al Handal, Vice Chairman Hardan Noori Ayyed Al Handal, and CEO Mohammed Noori Ayyed Al Handal, AHIG has an established multisector portfolio that spans logistics to media to oil and gas amongst others. 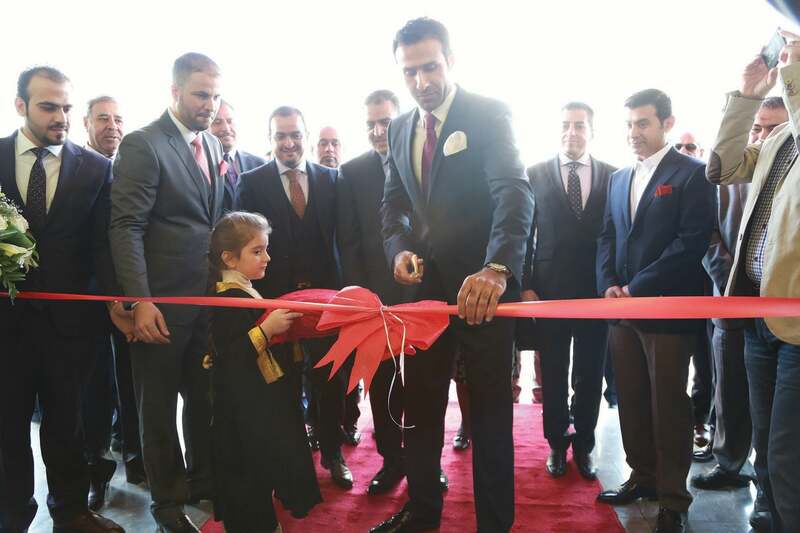 The launch of the Baghdad outlet was the second franchise announcement of 2015 for the Group; the first being earlier last year at Baku, Azerbaijan. Mohammed Noori Ayyed Al Handal, CEO, AHIG. Image credit: Paris Gallery. What does Paris Gallery offer its partners in terms of being the franchiser? Paris Gallery’s franchise model is a robust business model that provides a detailed, step-by-step, business blueprint for a successful business. We will support our affiliate partners with a host of operational, marketing, recruiting, educational and business development resources. They will receive ongoing support from a professional team. Regular training will be provided to the staff, and steps to improve the quality of goods or services will be taken. The franchisee will [also] receive marketing support from the corporate marketing department of Paris Gallery. Is there anything in the franchise model that has been tailored specifically to the Iraqi market? We have taken time to understand the purchasing habits, the lifestyle, and the customs of the people of Iraq, and we have hired competitive Iraqis to serve them. We find our offerings apt for the Iraqi market that is now showing strong interest for international brands. Furthermore, we are also showcasing some of the regional favorites. There are a number of customer segments in the Iraqi market, and we will be catering to some of them with a wide array of brands and products. We are employing a considered approach to achieve the desired penetration into the market, and to establish the same kind of trust we have with our customers in the UAE and in other GCC countries. The Iraqi people will have the opportunity to express themselves and satisfy their taste for the finer things in life. Paris Gallery Baghdad. Image credit: Paris Gallery.